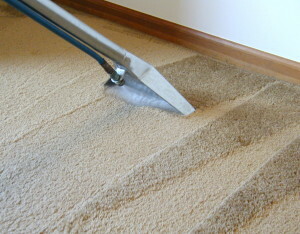 First and foremost, George Ayoub Carpet & Rug Care is here to help. We’re not going to ask a bunch of questions about how that big blotch of merlot wound up all over your dining room carpet. We’re just going to assume the dog did it, and get to work. 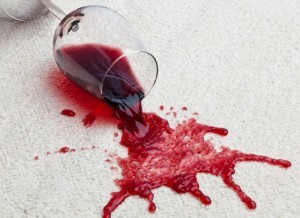 Over the years, George Ayoub Carpet & Rug Care has removed hundreds of wine stains from rugs and carpets, making hundreds of customers happy. But – since we believe an informed customer is our best customer – we wanted to pass along a few tips you could follow so that that round red blob doesn’t become a permanent feature.